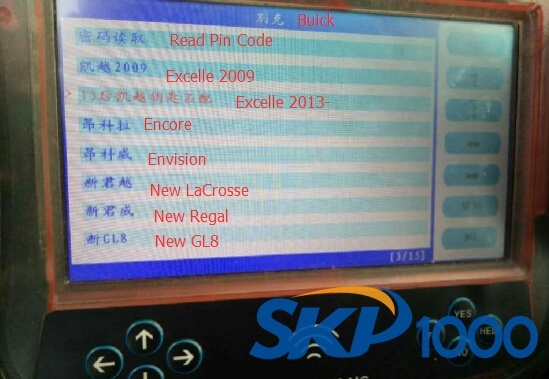 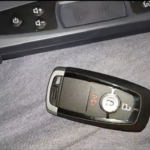 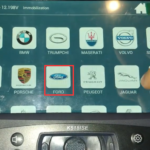 Buick Excelle 2015 remote key has 70 bit big capacity chip which requires to security pin code to program the remote. 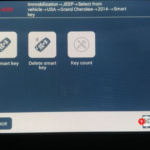 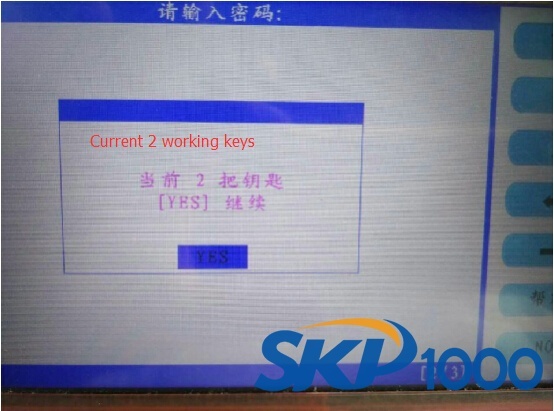 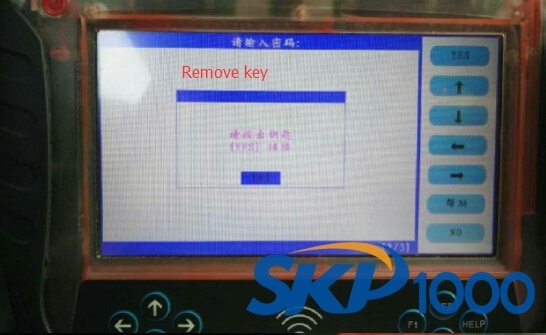 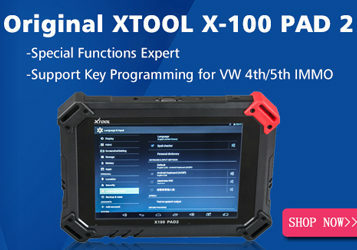 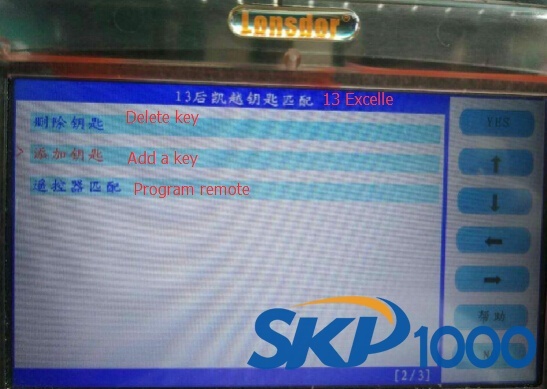 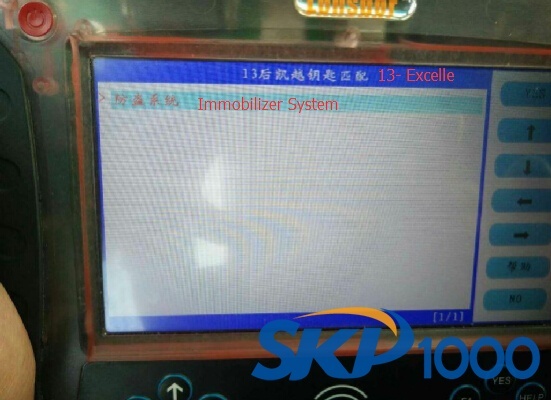 Here is the guide on programming Excelle 2015 remote key by using SKP1000 key programmer. 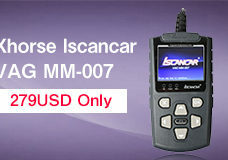 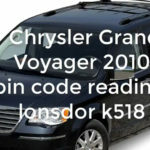 Get pin code from car Chassis which is the same as new LaCrosse and New Regal. 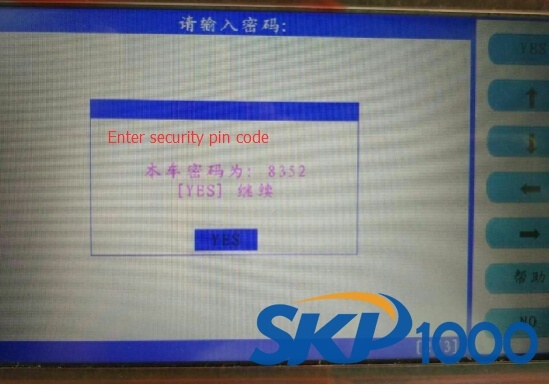 Pin code is also required. 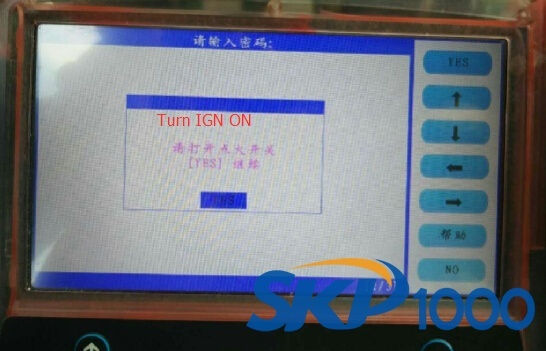 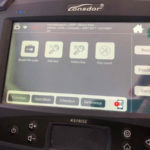 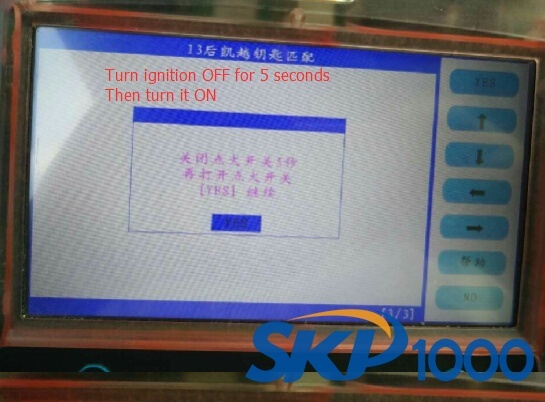 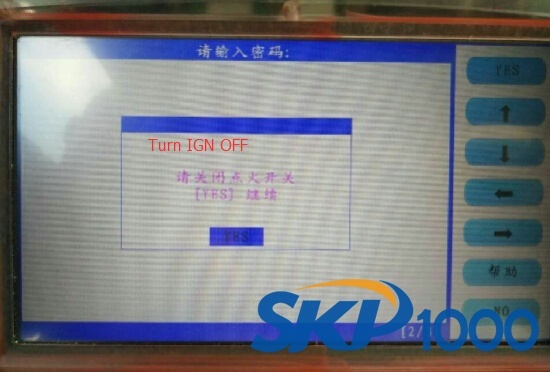 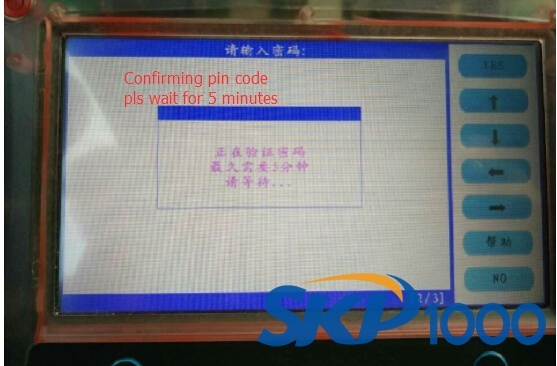 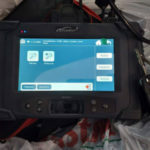 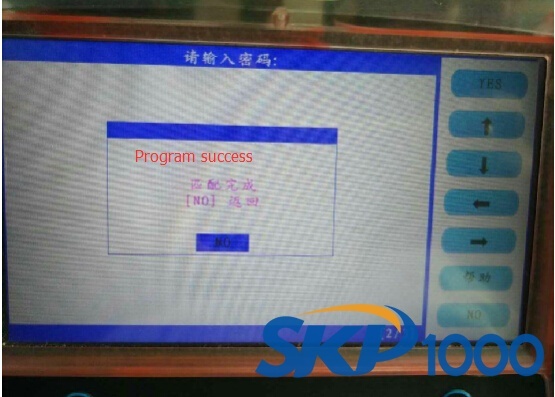 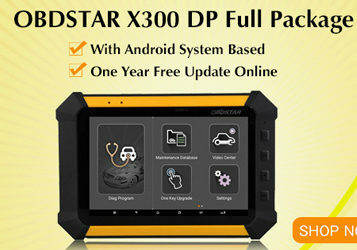 Follow SKP1000 key programmer prompts until remote programming success.